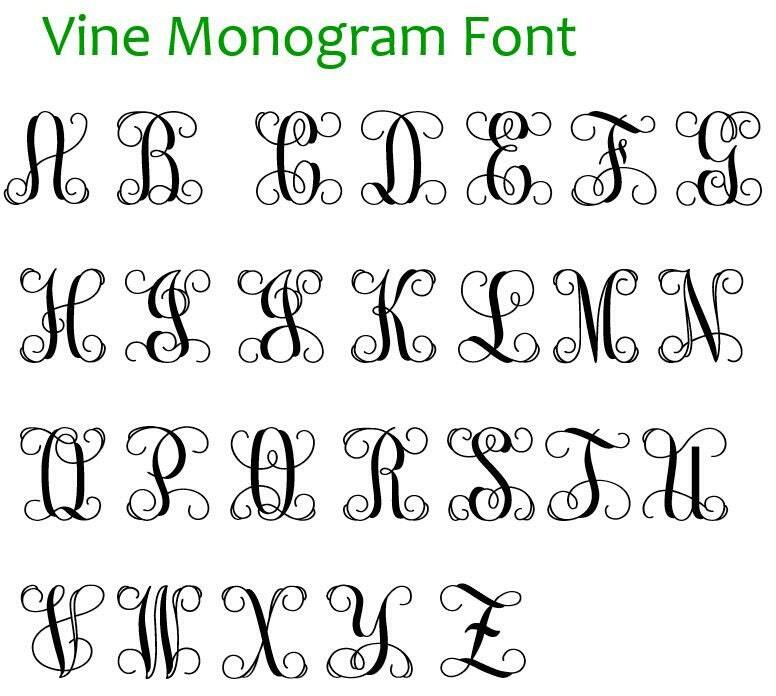 This listing is for one oval monogram, in the size of your choice, consisting of 3 letters in our vine font as shown. 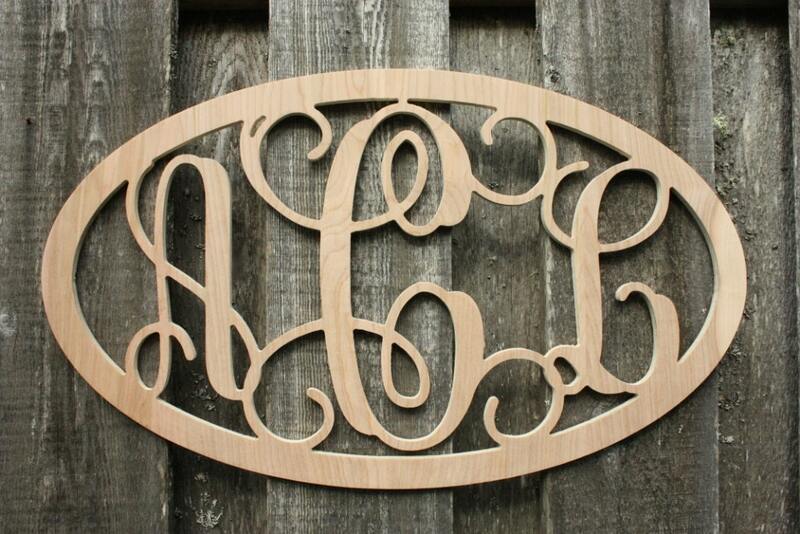 Each of our monograms are made from top quality 1/2" thick birch plywood. 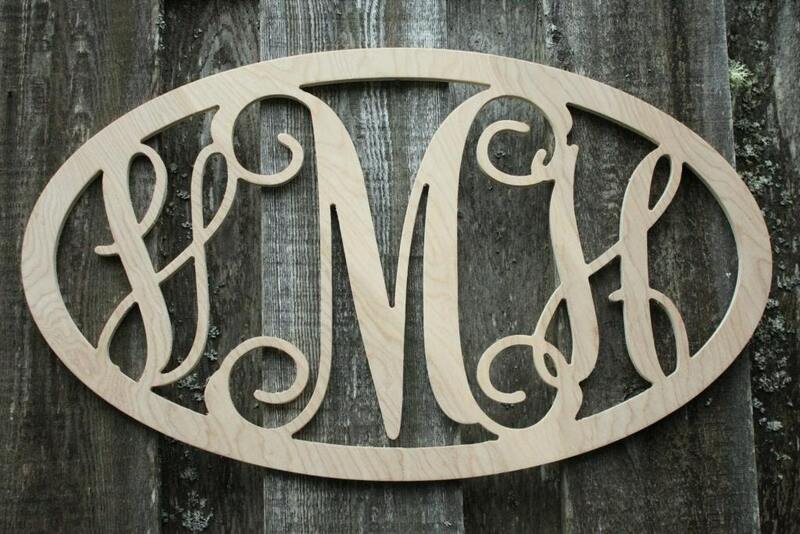 We use plywood for these because it's stronger than the pine we use for our signs. And like pine, birch plywood has a beautiful finish and is a sustainable resource. 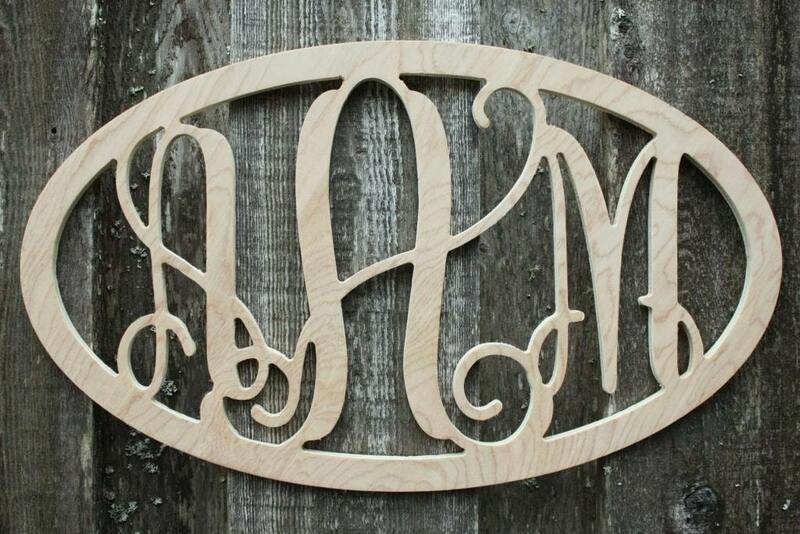 Exactly what I wanted for my little girl's nursery!! Customer service was great and shipping was quick! Looks really great, my order was processed and shipped very quickly! Perfect:) thank you very much!